As we report, the new feature of NBA 2K17 MyPark, Park After Dark will launch with the help of hip-hop legend Snoop Dogg later. These days, 2K announced a new MyPark activity before the After Dark. NBA 2K17 MyPark Double Rep weekend is starting on November 24. Ronnie from 2K Games confirmed that the company will be holding a Thanksgiving event for four days. The company is implementing its idea of event-driven parks in NBA 2K17. “Yes time to spread the word. Double Rep Weekend in MyPARK starts tomorrow for 4 days! Time to put in work,” Ronnie said. 2K Games has already confirmed that it will run such events throughout the lifecycle of NBA 2K17. Previously, the company introduced Mountain Dew 3x Tournament and also confirmed other events such as Rival Day, Ante-Up, House Rules and Around the Park. Now that the company is hosting the NBA 2K17 MyPark Double Rep Weekend, fans can to level up faster in the Park. This event gives players a chance to net twice the reputation when they complete challenges in MyPark. The most beneficial thing is that the reputation can be used to snag something from the game’s store. Additionally, just after the NBA 2K17 MyPark Double Rep weekend, the developers will bring Park After Dark, an in-game event that adds more flavor in MyPark. The Park After Dark event will start on November 26 and will feature the music industry’s icons that include Snoop Dogg as DJ Snoopadelic and more to be announced. According to 2K Games, MyPark will be transformed into a “high-energy music destination” for NBA 2K17 players. But before you jump into the event, make sure that you reap the rewards of earning more reputation during the NBA 2K17 Double Rep Weekend. Amidst the announcement for double rep, fans are expecting the game developer to fix the issues they are facing with the game. The response from fans can be seen on Twitter and forums. Many players are asking 2K to fix the issues first. Fans also said that whenever the studio launches something, specifically a new mode, the servers start crashing. 2K needs to be very careful when bringing these changes as more players will be joining when the rap legends perform. The activity comes one after another, attracting our gamers’ attention successfully. What’s more, the exciting Park After Dark launches in 4 days. Don’t miss it. Posted in NBA 2K17, other. Tagged MyPark Double Rep Weekend, NBA 2K17, Park After Dark. The newly-released patch 1.05 notes was complained by dedicated players of the NBA 2K17 game, when it comes to the bright side, regarding the locker codes of the DeMar DeRozan MyTeam moments card is also revealed by the developer. No one can prevent fanatic players from buying Cheap NBA 2K17 MT. 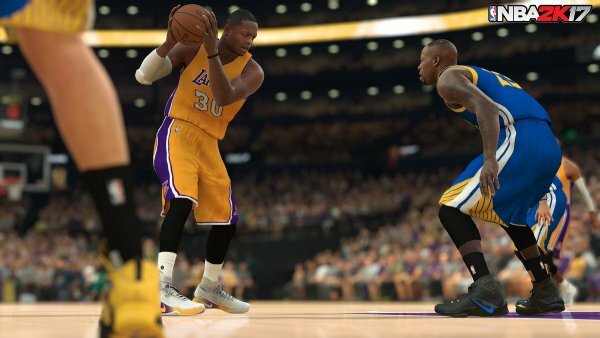 2K Games detailed the changes that they will make for patch 1.05. For one, the HDR support had already been added for PS4. 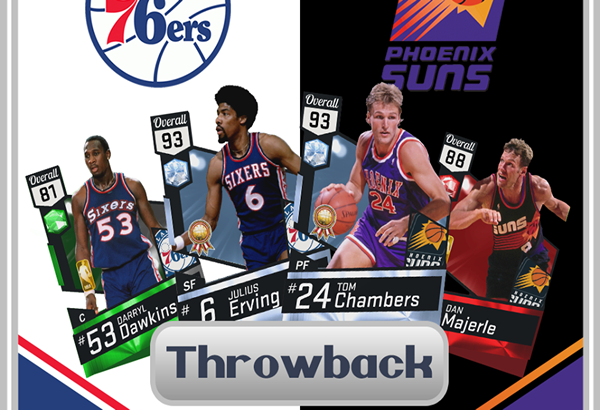 The official Facebook page of NBA 2K also covered the game’s aesthetic. The Cleveland Cavaliers court design is said to be updated. Moreover, the Golden State Warriors’ uniforms now have the number 42 patch. Overall, the team had done a lot of improvements to a large number of uniforms. 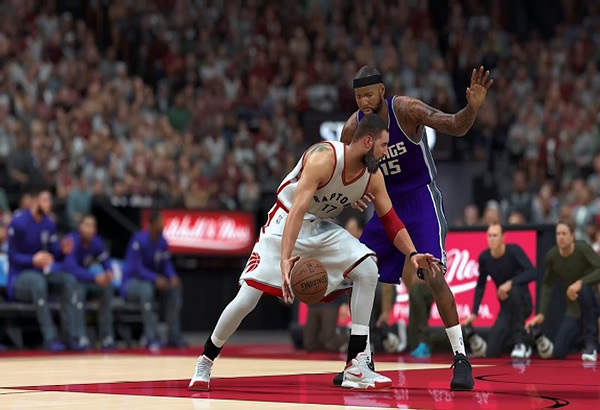 As for the technical, some players could not equip certain animation types for MYPLAYER. Thus, the NBA 2K17 developer has fixed this issue. 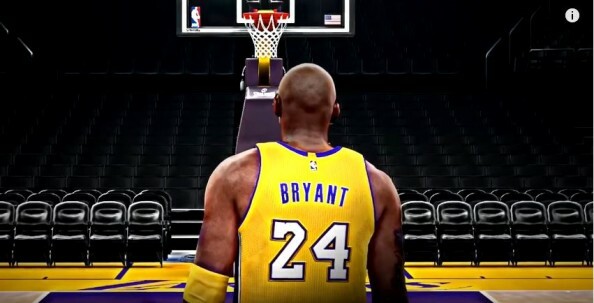 Improvements have also been made to the gameplay, MyPARK or 2K PRO-AM myCAREER or MyCOURT and on MyGM or MyLEAGUE. Are you ready buy cheap NBA 2K17 MT PC? Yet, everything that counts did not satisfy the passionate fans of the game. It was vividly shown in the comment section. Some addressed their difficulty in PlayNowOnline. While others disclosed that the game no longer feels like the real-life basketball game. That being said, a certain fan shared that defending an opponent that could shoot a number of threes is quite unfair. Another commentator agreed and stated that it is easy to do threes but pulling off lay-ups and dunks are difficult. In real basketball, though, many players can manage lay-ups and dunks and an average number can shoot threes. These had fans questioning the game’s system in general. In a nutshell, plently of players require a lot of things to be fixed. What’s more, the locker codes of DeMar DeRozan MyTeam Moments Card was revealed by 2K, in that end, how to acquire the card, gamers just have to enter the code: ABGS7-AMR2A-TCNQJ-5YY4U-4R44S. At present, For the NBA 2K17 Patch Update 1.05, it’s already available on PS4, Xbox One and PC. At the same time, players can also get NBA 2K17 MT PS4 via access official PS4 sites. Posted in NBA 2K17. Tagged DeMar DeRozan MyTeam Locker Codes, NBA2K17 Patch 1.05.